Spacious 5 bedroom 1.5 bathroom apartment - Large 5 bedroom apartment close to shopping and just a short distance to Campus and Downtown. This unit is a third floor walk up with open floor plan. Washer/Dryer in unit, Energy Efficient Ductless Heat Pump, cool in the Summer/warm in the Winter. Application Fee: $45 per application Available date is approximate, they may be ready sooner or later than estimated date. For viewing please come to our office to fill out an occupied unit viewing request form. Kampfer Enterprises, Inc.
Property Manager: Kampfer Enterprises, Inc. 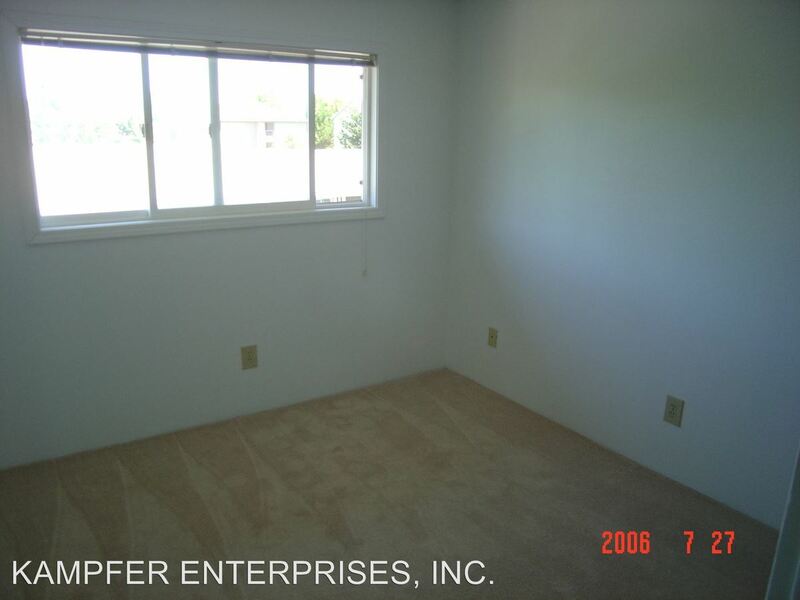 This rental is a Corvallis apartment located at 975 Garfield. The property features 4 unit types ranging from 4 bedrooms/1 bathroom to 5 bedrooms/1 bathroom with rent ranging from $1295 - 1795; the market average ranges from $2,458 to $2,887 for 4 and 5 bedroom apartments, respectively.